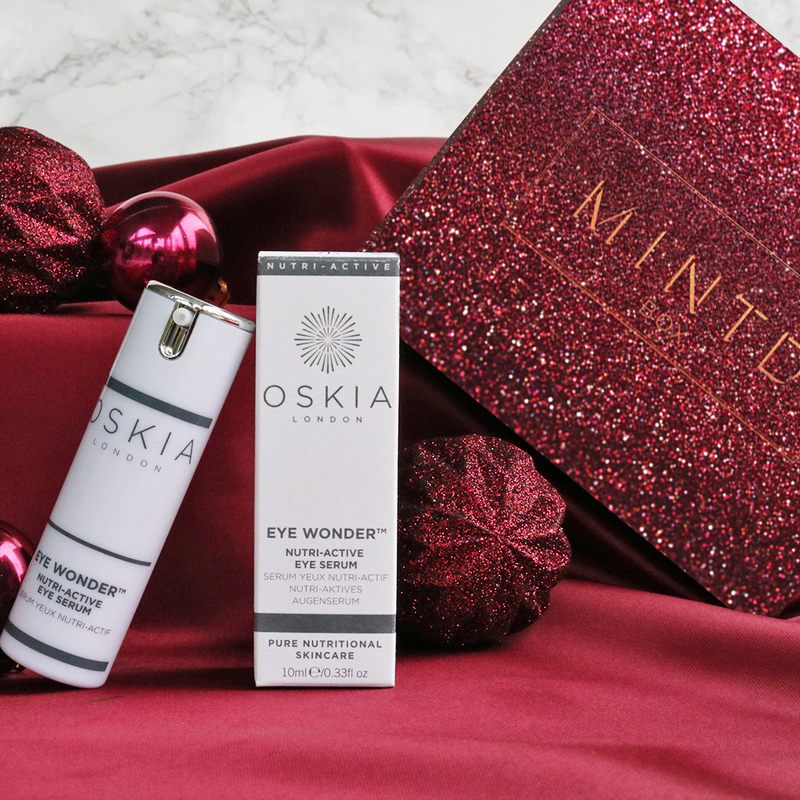 Oskia’s aptly named ‘Eye Wonder’ serum is formulated to give you brighter, younger-looking eyes by boosting hydration and essential nutrients. Suitable for even the most sensitive complexions, this soothing Rose Water-based product promotes collagen production with 13 youth-boosting actives, peptides and antioxidants, including Vitamin P to reduce dark circles and protective Vitamin E. Use this cooling gel to instantly refresh tired skin after late nights or long days at the office. Apply to the entire eye area, massaging gently until absorbed. This is incredible. It's packed with so many goodies for your skin. The packaging is so chic and hygienic and it has the most gorgeous texture. Absolutely love this product, everything oskia does works really well for my skin! Highly recommended! It's a very generous size for an eye cream as well it'll last ages! Don’t know yet the effects of using this - butttt it’s lovely to apply. Light and soaks in perfectly. No piling. Helps with bags/darkness and hopefully will my fine lines !